Eyecare Plus Patients Most Satisfied in Australia! Eyecare Plus is the clear winner in the most recent Canstar Blue ratings for optometry in Australia. Eyecare Plus is the only optometry provider to be awarded five stars for overall patient satisfaction in the wide-ranging survey. The independent optometrists also scored the maximum five stars for other sub-categories including service and advice, range of products available, customer service, accessibility of the store and after sale service – as well as an impressive four stars for value for money. 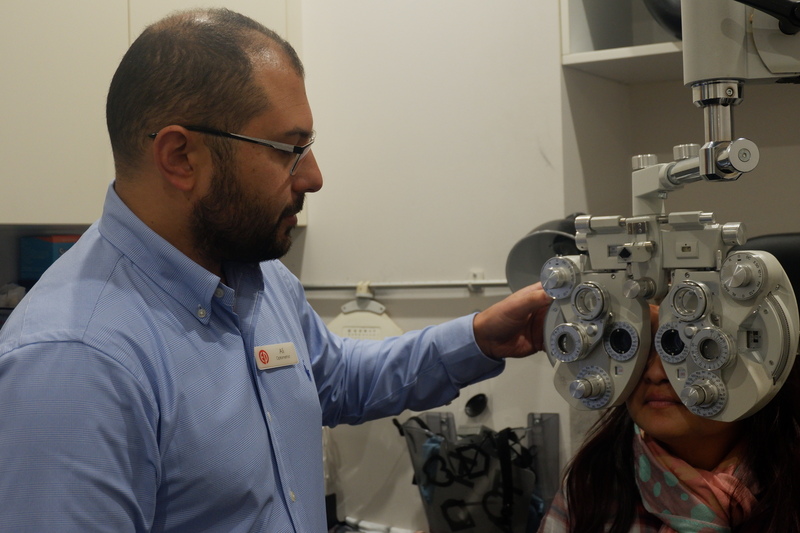 Eyecare Plus Bankstown optometrist Dr Ali Khalife leaves no stone unturned to give you a comprehensive eye test. 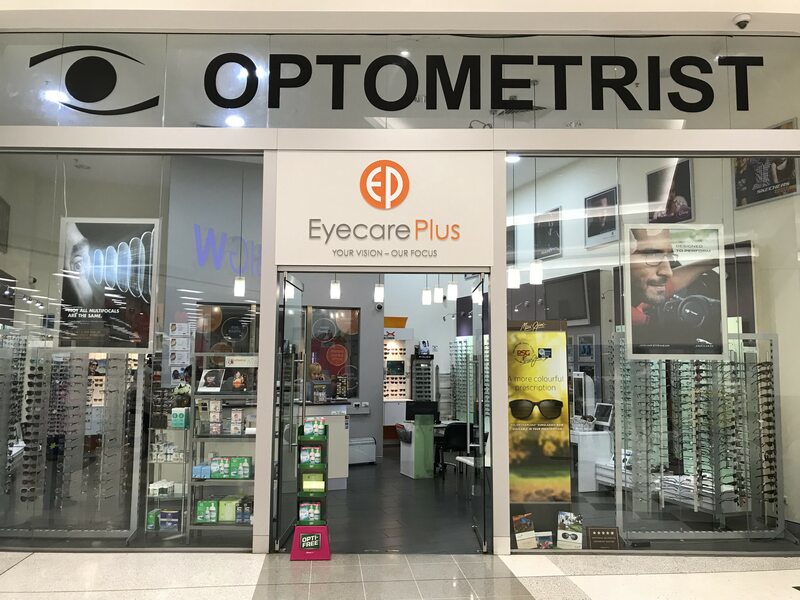 “This proves that patients really appreciate our personalised service and thorough approach to optometry,” said local Bankstown Eyecare Plus optometrist Dr Ali Khalife. “As independent practitioners, we don’t have the big marketing budgets but we do have a big commitment to excellence, and it’s great to see that being acknowledged by the public,” he said. This win for Eyecare Plus is a big win for independent optometry, as every other provider surveyed is part of a large corporation. “This proves there is still strong demand for quality eyecare and that the public understand the importance of a thorough eye examination in preventative eye health,” said Ali Khalife. Eyecare Plus is a selected group of independently owned and clinically driven optometry practices across Australia. To be accredited, these practices have met stringent membership criteria to ensure that they provide professional eyecare plus quality optometric goods and excellence in service. Increase Your Driving Performance By Making This Simple Switch! Multifocal Contact Lenses: See Near, See Far, See Everything!